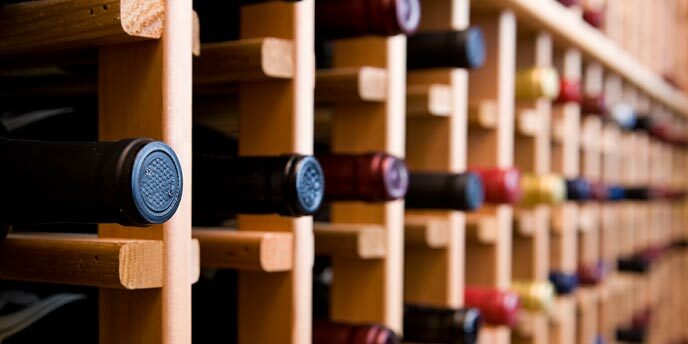 Many wine enthusiasts dream of someday building a wine cellar in their own home. It can seem at times like a lofty goal, and the number one element that keeps people from moving forward with the project is money. Indeed, it can be expensive to build a wine cellar, but there are plenty of ways to avoid overspending throughout every step of the process. There’s no reason to think that you need to be made of money in order to build a respectable wine cellar. Put the following advice into action, and you’ll be well on your way towards building the cellar you’ve been dreaming about for years. Why is that people build wine cellars as opposed to wine closets or cabinets? The simple answer can be found in temperature. In order for a wine to properly age and develop additional complexities, it must be stored between 50 and 59 degrees Fahrenheit. If the wine is stored in colder conditions, its yeasts will lay dormant, prolonging maturation — it could even freeze if temperatures are cold enough. Too warm? Your wine may suffer evaporation. Even if you were to spend a veritable fortune building out your wine cellar, it would all be for nothing should the temperature of your basement or cellar be inadequate for storage purposes. 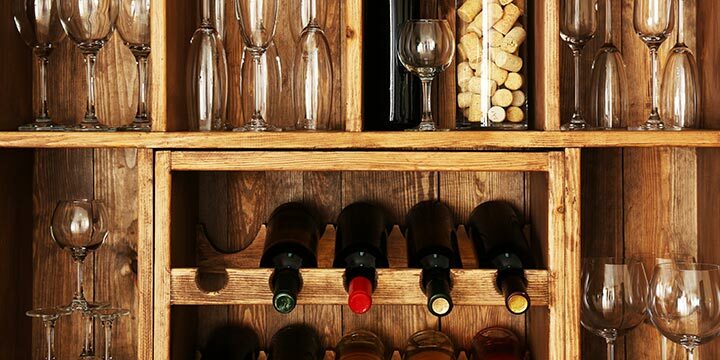 There are a number of different ways to go about building out a storage system for a wine cellar. Most experts can agree that starting with a clearly defined plan is the most effective way to ensure success, and knowing what you’re going to be using for materials can play a key role in the planning process. While you have a number of options at your disposal, repurposed materials will always be the most budget-friendly options to choose from. These can come in the form of furniture you already own, cabinets built out of reclaimed wood and anything else you can think of. At the end of the day, the best way to properly outfit a wine cellar is with racks specifically built to hold multiple bottles. Wine racks can be expensive, however, which is why it’s so important to seek out factory seconds whenever possible. In most cases, factory seconds won’t be any less effective than racks that are sold for full price. 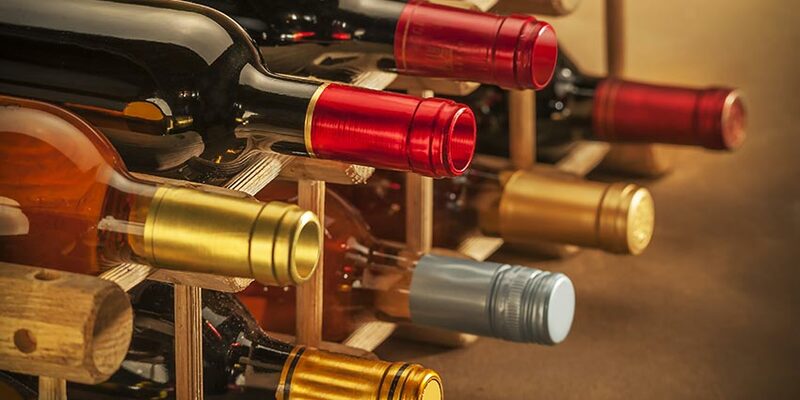 Many stores sell factory second products for half off or even less, which means you can save hundreds if not thousands of dollars outfitting your wine cellar by avoiding full-priced items. There’s no reason why you can’t at some point fill your wine cellar with prized bottles worth hundreds of dollars and reserved only for special occasions. 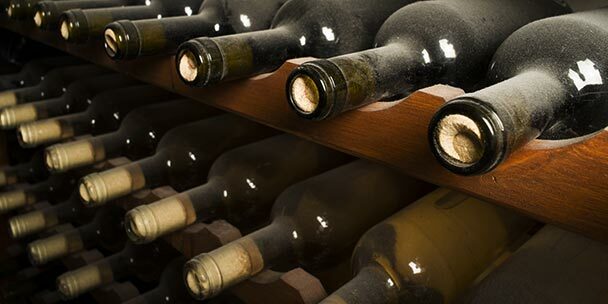 At the same time, it’s important that your cellar be characterized by a wide variety of wines, which will be an impossible goal if you choose to stock only the best options available. There are plenty of wines that hover around $10 in cost which are perfect for aging. Start with variety and build from there. There’s a good chance you may find yourself stumbling upon a bottle of wine you love so much that you want to stock multiples of it in your cellar. This is actually a great way to save money overall, as it’s often possible to get a discount per bottle by purchasing a case of wine. This is also an excellent way to see how a particular wine ages overtime, as you can open bottles once every few months and survey the changes they’ve undergone. When you only have a few bottles to keep track of, the thought of writing down your inventory may seem a bit silly. Once your cellar begins to grow, however, it’s imperative that you develop a system for keeping track of what you have on hand and what you’ve drank. This way, you’ll never find yourself rummaging through your cellar for random bottles that may or may not still be there. 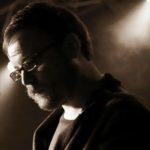 There are a number of free online services developed specifically for “cellar tracking,” and for those who are trying to stick to a budget, “free” is definitely a good thing. Many people don’t realize that not all wines are meant to be aged for long periods of time. Some wines are produced with the intention of being drank fresh — a good deal of whites fall into this category. Aging these types of wines will yield mixed results, but in most cases, they’ll be nearly undrinkable if left to sit for a number of years. Thus, you’ll be throwing money away, which is not something the budget-conscious wine enthusiast can afford to entertain. 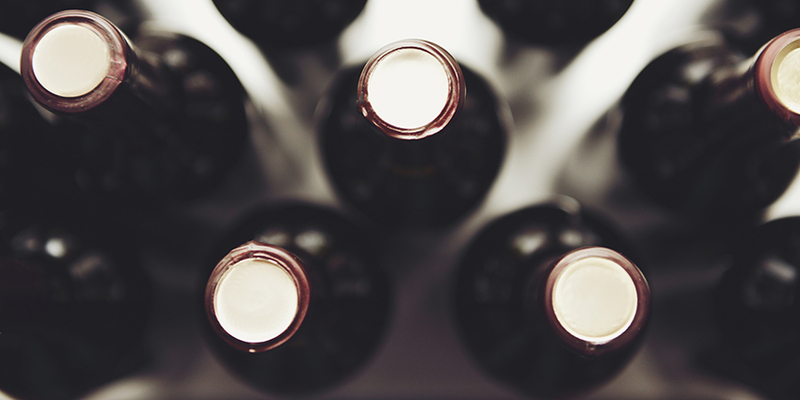 If you’re going to be storing a number of bottles in your cellar, the more you can do to block light out, the better. This can create problems if your cellar is loaded with windows, which can easily allow light to penetrate and affect your wines. The simple way to block out light? Properly placed black paperboard should get the job done, and it’s about as minimally invasive a way of blocking light from your windows as it gets. Everyone loves a good deal, and there’s nothing better than getting a great bottle of wine for a fraction of its original price. Shopping sales is an excellent way to beef-up your cellar, especially if you’re trying to fill a particular region or style that your collection has been lacking. Many wine shops offer email lists that inform customers about the latest sales — keep a close eye on what’s available for best results. Clearly, you don’t have to be made of money to start a wine cellar. Take it slow, and enjoy the fruits of your labor! can i get the breezier cabinet wine cooler unit 3 amp for the 789 dollar price?